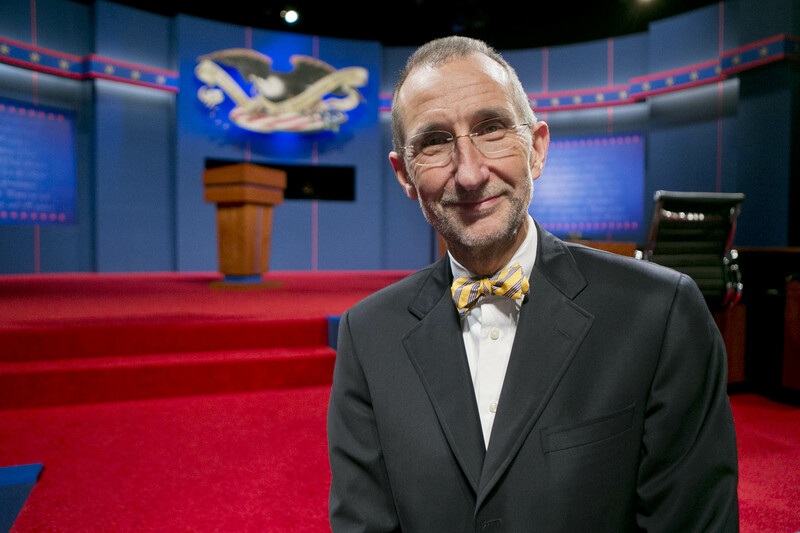 Last evening I got to be in the auditorium at the first 2012 Presidential Debate, in Denver. For someone like me who has long been interested in public affairs, it was a great experience. Being in the hall is much different than watching on TV. I felt like I was an eye-witness to history. This entry was posted in Election 2012 on October 4, 2012 by roperhealth.